Philpott told The Current she was “stunned” since she hadn’t been given the opportunity to explain her actions. She was advised earlier on Tuesday during a brief meeting with Trudeau, and said she had not had a discussion with him from the time she resigned from cabinet a month ago, and had only one conversation with the Prime Minister’s Office, about a week ago. Philpott said there is “very good evidence” that there were attempts to politically interfere with a very serious criminal trial, and she had to resign from cabinet because she was not willing to deny that that occurred. She said the way to deal with the SNC-Lavalin matter was to “speak the truth,” admit mistakes were made and apologize to Canadians. The escalation of the controversy was partly due to a lack of communication, she said. 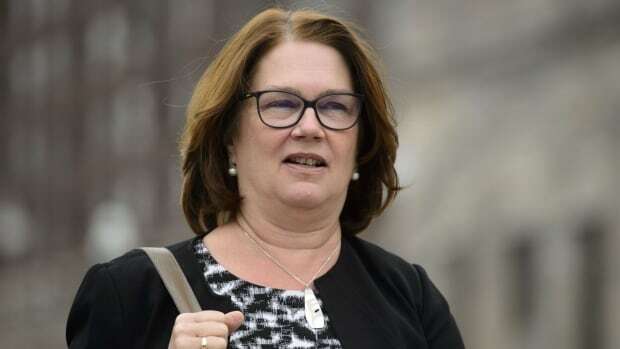 Philpott resigned from cabinet March 4, citing lost confidence in how the government was handling the SNC-Lavalin affair. At the time, she remained in the Liberal caucus and said she intended to run in the fall election under the Liberal Party banner. “I chose the truth. I chose to act on principles that are so important to the future of our country. That’s more important than my political career,” she said. She said it would be sad if the ordeal ended her political career but said acting on principle was paramount to her. “The truth is more important than any individual’s political success,” she said.